In the final days of the 2018 elections, Republican Gov. Bruce Rauner and Democratic nominee J.B. Pritzker are making their closing arguments. National politicians like President Donald Trump and former Vice President Joe Biden were also in Illinois in the last week, mostly to stump for Congressional candidates as Democrats and Republicans vie for control of the U.S. House. Daisy Contreras hosts with regular panelists Charlie Wheeler and Brian Mackey, and guest Mike Riopell of the Chicago Tribune. Over the past decade, Republicans have made historic gains on the state level. Heading into the election, they control two-thirds of the governors' mansions. But this year the GOP is playing defense. In the two years since President Trump's election, Democrats have found their energy. 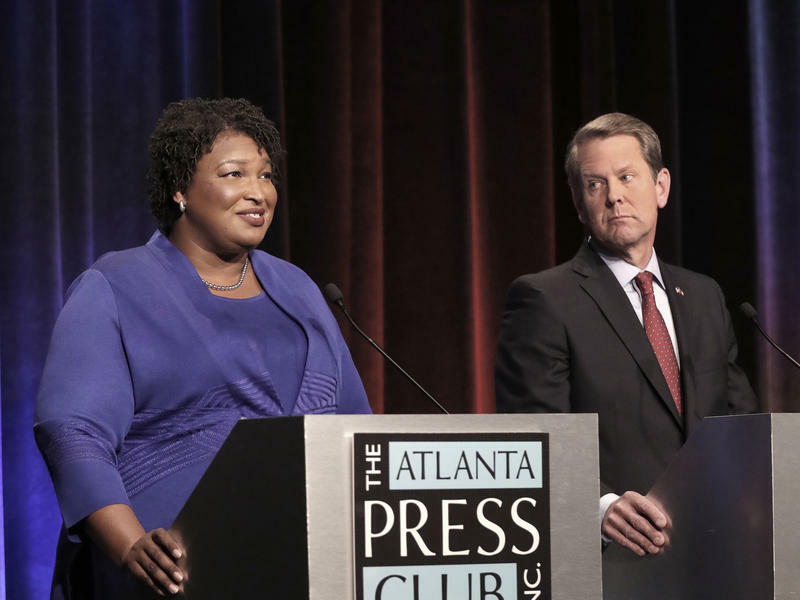 Party turnout during the primaries was high, and looking forward to the general election, Democrats could pick up more than a dozen gubernatorial seats and have the chance to become the majority. Days before the election, a leading motorcycle group is rescinding its endorsement of Illinois Gov. Bruce Rauner. The candidates met Monday night at the Normal Theater for their final debate before the midterm election Nov. 6. 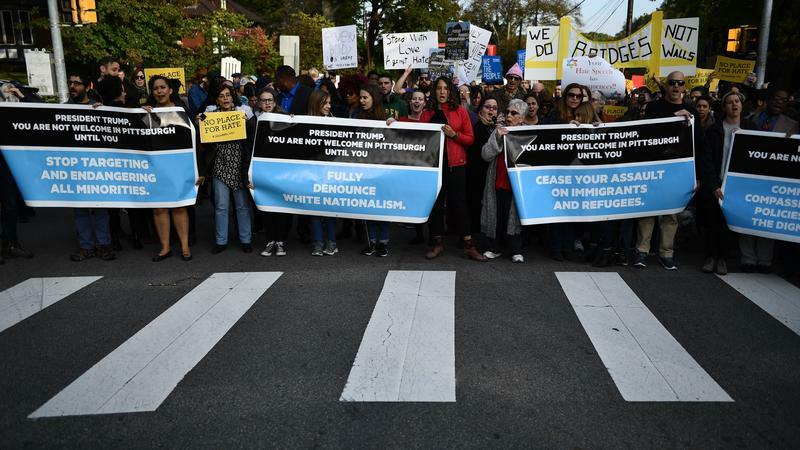 Roughly 80 percent of voters say they are concerned that the negative tone and lack of civility in Washington will lead to violence or acts of terror, according to a new NPR/PBS NewsHour/Marist poll conducted after the deadly shooting at a Pittsburgh synagogue. But they are divided on who is the most to blame.